Professional innovation and also sophisticated devices are the basis of our production procedure. Refine is designed to be setting pleasant and to prevent any risk compound like dioxin. 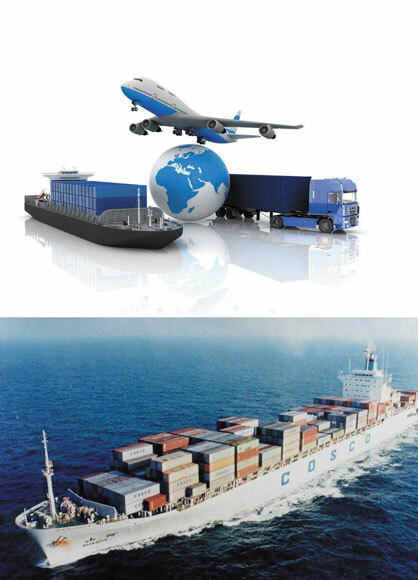 Basic material, such as epoxy ethane, trimethylamine, hydrochloric acid, need to go through the strict examinations. 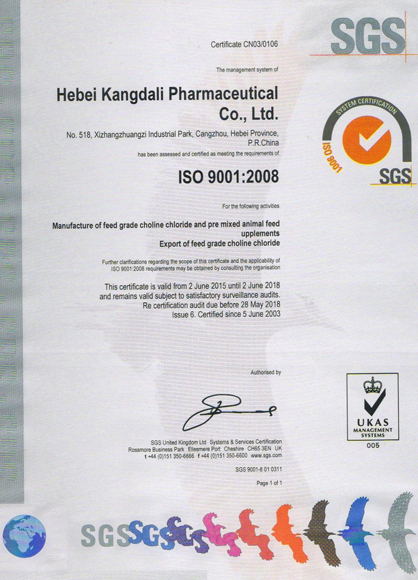 The hydrochloric acid we make use of is food quality, as well as of high purity. 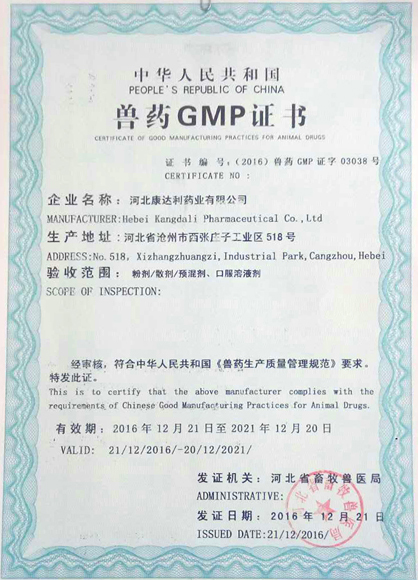 To examine dioxin, our company set up close partnership with SGS, as well as our service provider and end products are checked by them each month..
We have our own laboratory and advanced testing equipment, strict control of product quality. In full accordance with the ISO standard operation. Ensure uploading inspection before shipment. 3. Our trade staff can assist you 24hours a day. 4. Free sample can be send in one day . 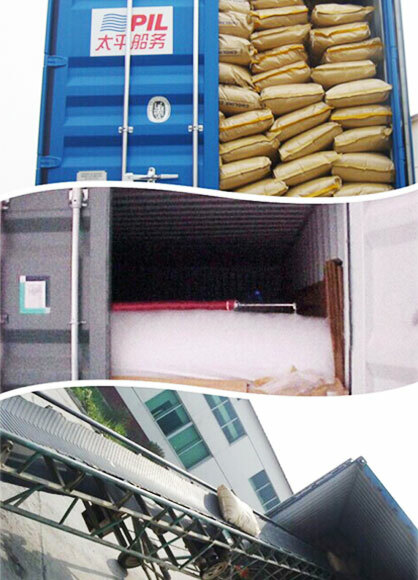 Delivery: We are using tightly and waterproof package for choline chloride and all other feed additives, this kind of package can be used for long transportation and can keep the cargo in good conditionsDirectly loading at factory avoid cargos dirty and lost..